I would like to start by thanking you all for your patience and support as we have faced a number of challenges around staffing this term. Unfortunately we have a number of staff on long term sickness absence and we will continue to work hard to minimise the impact of this on the students. 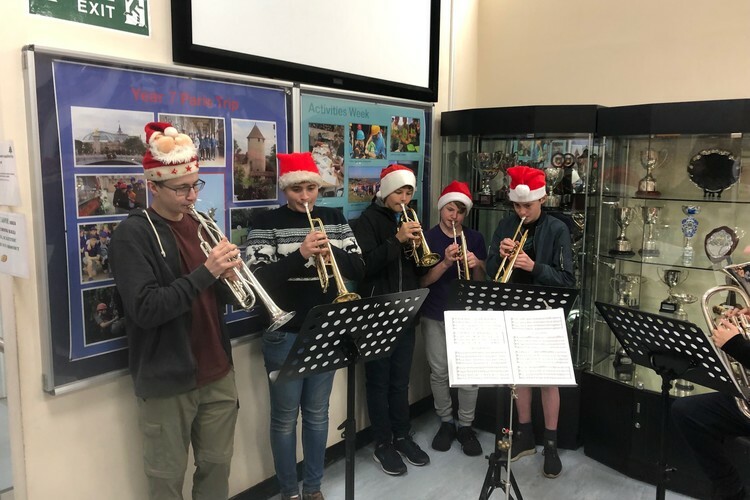 There have been plenty of fantastic achievements across the school this term with some extraordinary performances in a number of areas. A special mention for Cameron Jones who won the Kent Young Chef award. This was a highly competitive final and we are very proud that three (Cameron, Jem and Hamish) of the six finalists were from TWGSB! 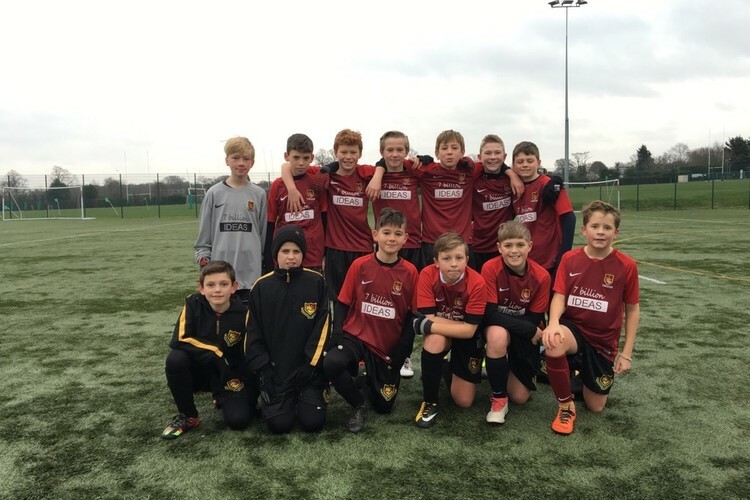 Football is a real strength in school and the teams in all year groups are having great success in both the league and cup competitions. Please see Mr Menzies report for more details. We are also delighted to announce that TWGSB is entering into a partnership with Brighton and Hove Football Club to establish an elite coaching centre here at the school. This will benefit both our students and the local community. The plans for expansion are currently out to tender and if all goes to plan then the work will start in July 2019. As always we will keep you updated as we receive any further information. A huge thank you to all who supported the Christmas fair, there was definitely the hustle and bustle of Christmas in the air. The PTA did an amazing job and the monies raised at this event make such a difference in school. Keeping the Christmas theme Thursday 20th December is the Christmas Concert, once again it would be lovely to see as many of you there as possible. On behalf of the staff and governing body, all at TWGSB would like to wish you a very merry Christmas and New year. Thank you for your continued support, it is much appreciated. 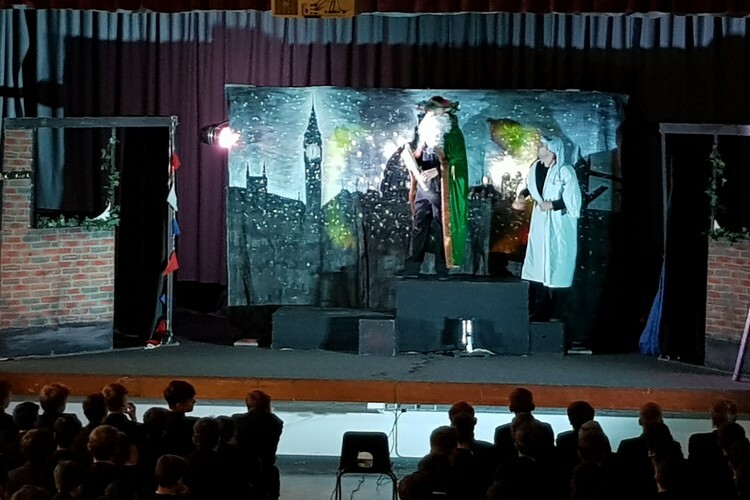 This term the English Department welcomed back Quantum Theatre to perform ‘A Christmas Carol’ to YR10 GCSE students. 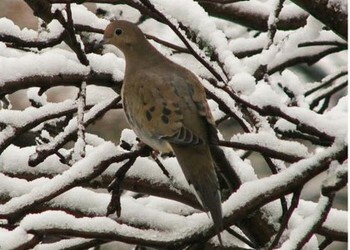 This was a very seasonal form of revision and the students enjoyed the fast paced and cleverly staged production. 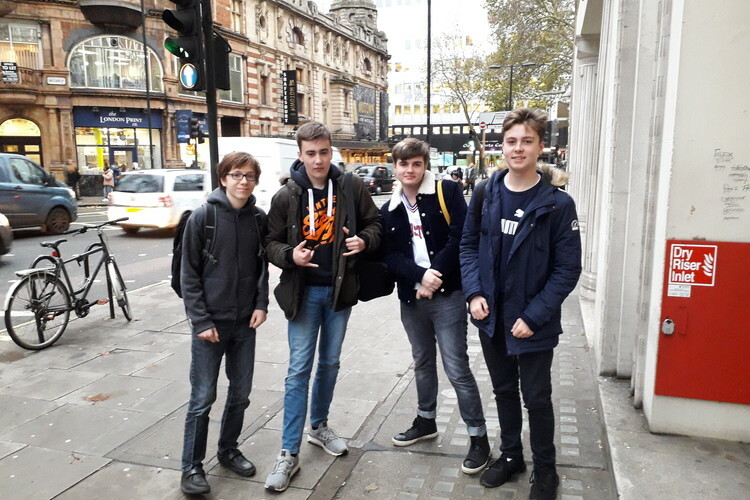 In November, sixth formers from English Literature and Language & Literature A’ level courses attended two days of conferences to experience high quality lectures from University speakers and Chief Examiners on ‘Othello’ and ‘Frankenstein’ respectively. The diversity of topics and the academic demands of intellectual debate were fully explored and students were truly tested, as was the resilience of students to sit in church pews for four hours whilst listening attentively to such demanding topics. We all returned to school with a new interest in the intellectual rigour of more challenging ways of reading well beyond our comfort zones. On Friday 30th November the history department took 90 year 9s on a visit to the Ypres salient. 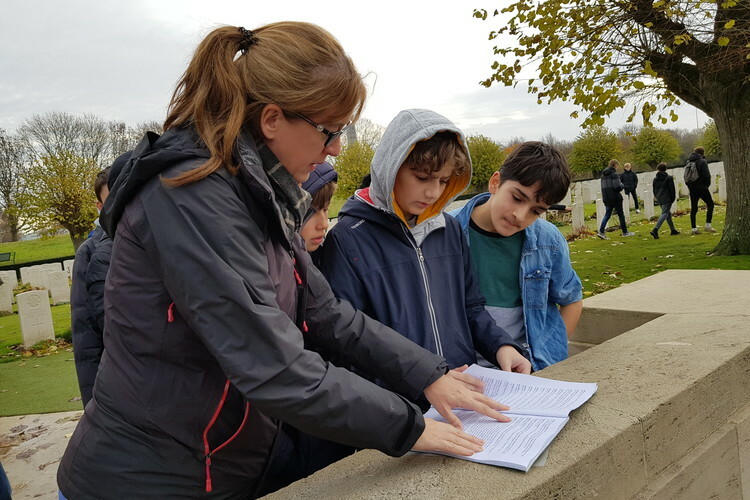 The boys got a chance to experience a restored trench system at the Sanctuary Wood museum, manage to contemplate how the dead of WWI are remembered by visits to the British and Commonwealth cemetery at Tynecot and the contrasting German cemetery at Langemark. The highlight of the trip was the deeply moving last post ceremony at the Menin Gate in the middle of Ypres. Many of the boys left in thoughtful mood, which was especially important as we celebrate the centenary of the end of the war. TWGSB Politics students were lucky enough to receive a visit from our local MP Greg Clark on his constituency day on the 16th of November. Despite some serious Brexit related events taking place in the Government that day, he was willing to answer any questions asked and he went over and above the time requested to discuss the issues raised. Topics covered included Brexit itself (obviously), recent events in the energy market and foreign policy issues such as the extent of Britain’s involvement with the Saudi Government (in the light of events in Yemen and Turkey). He was very generous with his time and the students appreciated his willingness to have a conversation on topics of their choosing, rather than just talking at them. This year we have relaunched our Southborough Reading Scheme. A team of Year 12 students have been taking part in a weekly reading programme at Southborough CEP School. They have been extremely committed to this enrichment activity and I regularly receive enthusiastic updates on what they have achieved. 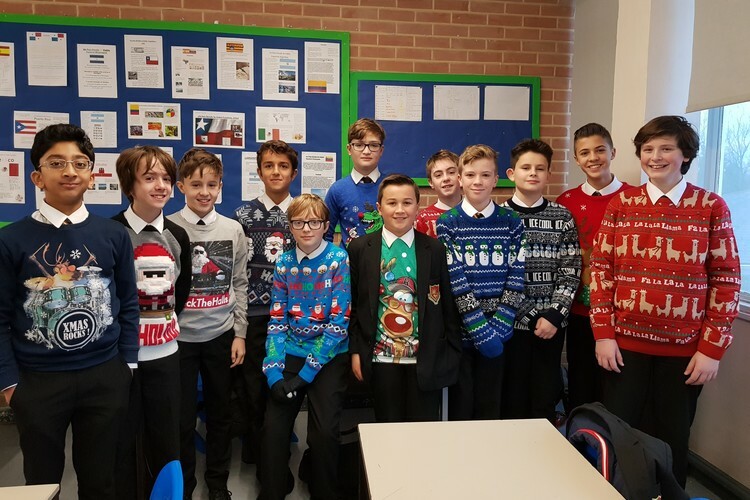 For a flavour of their work Mrs Barrett English Lead at Southborough sent us the following: Each week, the reading mentors have visited Southborough CEP School and read with individuals working on their reading fluency and comprehension. They have also acted as reading role models encouraging children to read and enjoy reading during their visits. The students have also taken part in a book club where they have a group of focus children they meet with each week to complete a reading based activity with such as sharing texts, drawing visualisations from what has been read and creating book marks. The children have really enjoyed getting to know the reading mentors and we look forward to welcoming them again in the new year. The Year 11 GCSE group performed their devised pieces to a select audience this term. The group were given a stimulus of the painting ‘The Persistence of Memory’ by Salvador Dali and each one was extremely different from the other. 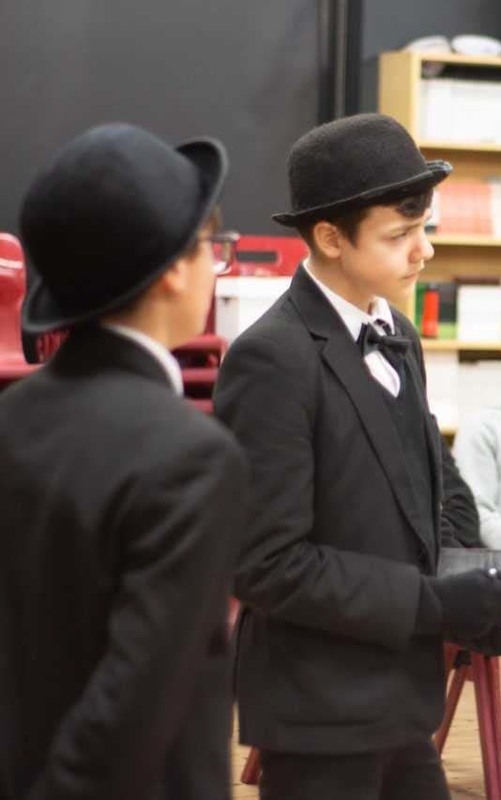 The students performed professionally and feedback from the audience has been extremely positive. Thank you to all the parents and students who came along to watch. It was particularly rewarding to see students from KS3 coming along to support the performers. The next performance will be in March and we hope to see even more of you there. We have had a great UCAS season with many students receiving all 5 offers, excellent offers from Russell Group Universities and also from top rated Universities for specific subjects. Tutors offered brilliant support, as always , and the vast majority of students had completed impressive applications by early November. A huge thanks to everyone who supported the Christmas Fair. The event was a great success and raised over £9,000. We are inviting requests for funding from all the Departments in January. 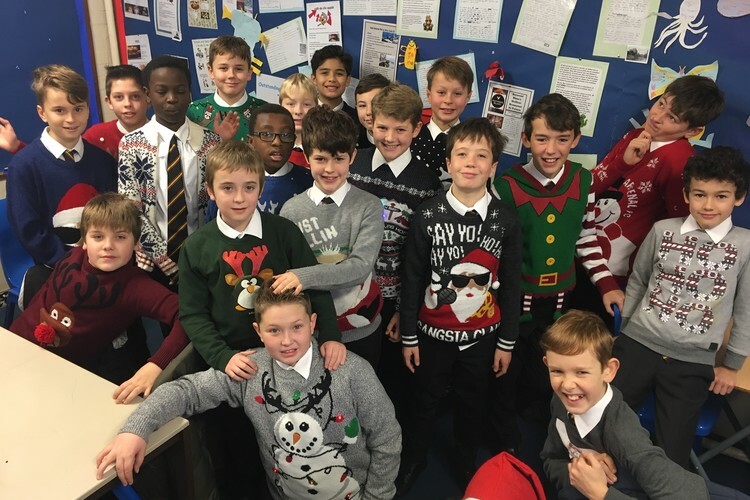 The PTA will be selling refreshments, christmas puddings and secondhand uniform at the Christmas concert (20 December), and our next event is the very popular Quiz Night on 8th February, in the Main Hall. The mock examination timetables are now with the students. Does your son/daughter have the basic equipment (pens, pencils, ruler, calculator, rubber, protractor, clear plastic pencil case, clear water bottle etc.) that he/she needs? Click here for the skeleton timetable. 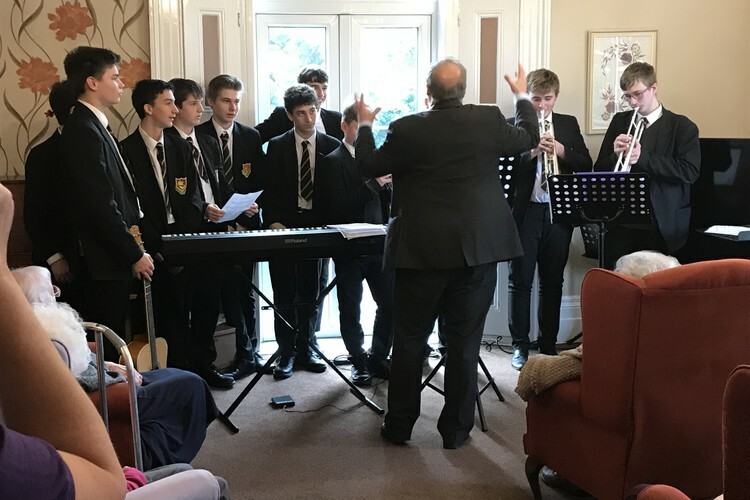 Some of our Music students performed a concert for the residents of the Care Home. 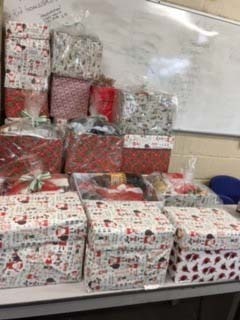 Some of our students made hampers filled with Christmas treats for the local homeless charities around Tunbridge Wells. 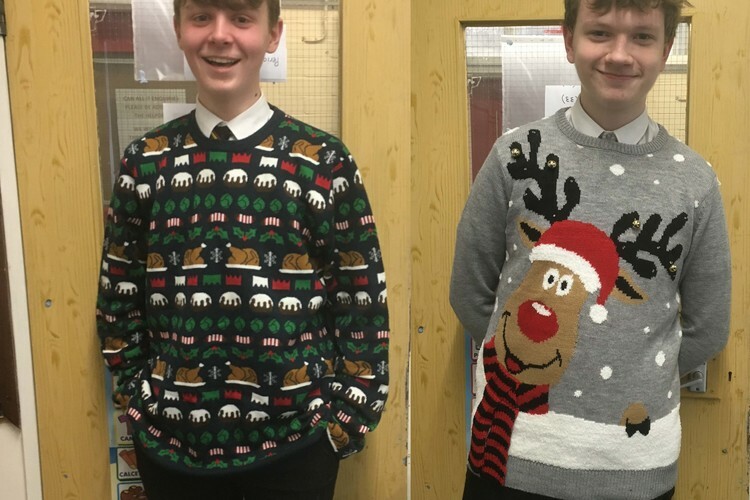 Special mention goes to Timothy Walters (Year 12) and Sam Barnett (Year 13) who both achieved Gold Certificates in the first round and qualified for the Silver Kangaroo, the next stage of the competition. Results for this should be in shortly. 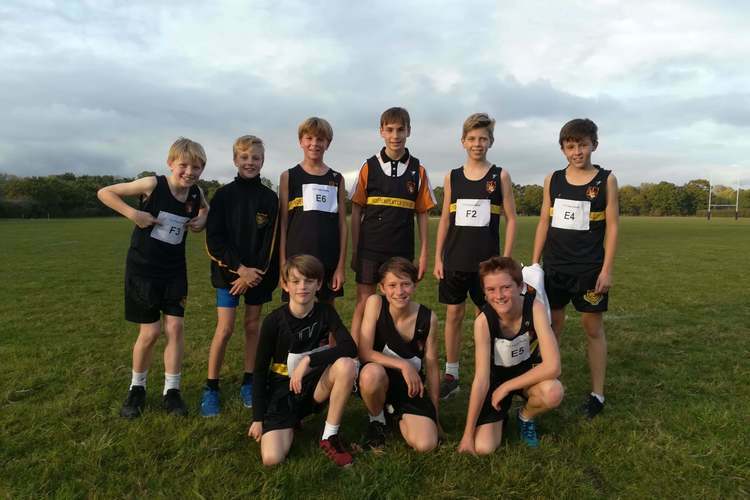 TWGSB Managed its best performance in this long-standing fixture, for at least 8 years, with an excellent 2nd place behind current National Cross Country Champions Judd School. 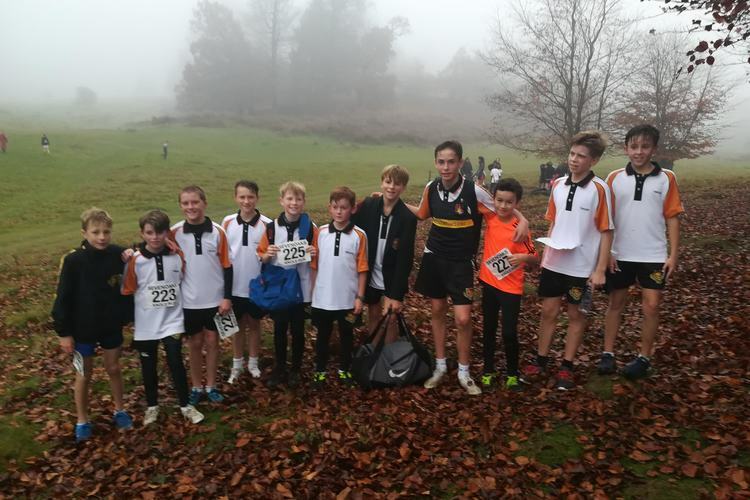 TWGSB Cross Country Team finished the year’s fixtures with a pleasing16th place finish at the highly competitive and foggy Knole Junior Run out of 52 competing teams. With a large field of around 250 runners and some tight turns over the opening half mile, a fast start was important, and Theo Sturgeon was just behind the leading bunch when they hit the first hill. Theo gradually faded as the muddy conditions slowed down all but the fastest club runners but held on well for an excellent top-20 finish with 18th place. Year 13 students travelled to Wakehurst Place in November to study conservation as part of their A level Biology studies. The students were given a guided behind the scenes tour of the Millenium seed bank and saw how seeds that arrive from all over the world are prepared and stored. They then went on a tour of the grounds of Wakehurst, looking at a range of conservation projects. 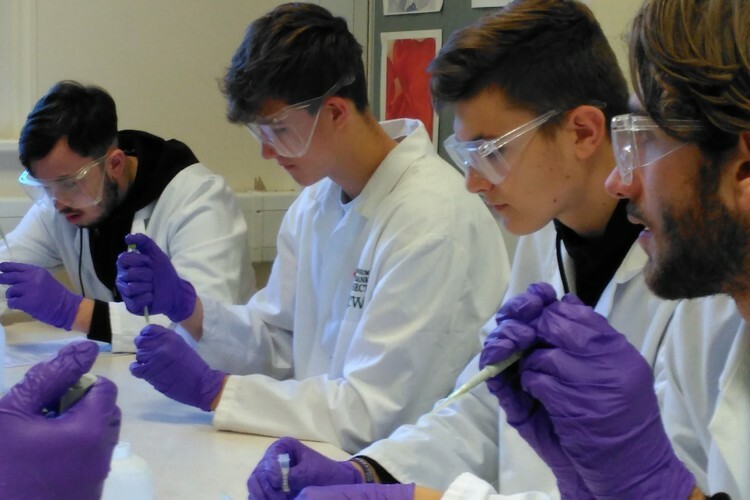 Students also had the opportunity to carry out a lab based activity involving gel electrophoresis, investigating DNA from different wood specimens. Many thanks go to the excellent team at Wakehurst Place who led the day. Year 7 visited Battle Abbey to explore the famous site where the Battle of Hastings took place in October 1066. As we explored the battlefield, students made the most of the experience by running up the hill pretending to break through the Saxon shield wall at the top of the hill. 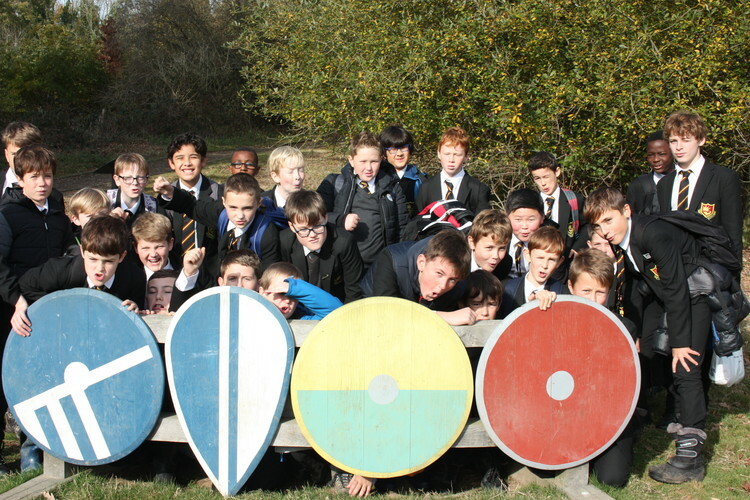 In addition to this, students enjoyed the visitor centre and were able to get their hands on the weapons and armour used by both armies in 1066. Overall, it was a positive day and one which allowed the students to extend their knowledge of this key event in British history. It has been an excellent term of football with numerous Kent Cup and National Cup matches taking place. TWGSB teams have performed very well winning the vast majority of these matches and losing hardly any. After school training sessions have been very well attended in Years 7, 8 and 9. From early January 32 x Year 7 students will train with Brighton & Hove Albion’s FC Coaches for 6 weeks on Tuesdays. 32 x Year 8 students will do the same on Thursdays. There are lots of cup matches to look forward to and House football competitions will start soon. The 1st XI has reached the Quarter-Finals of the Kent Cup following victories against Cornwallis Academy (won 5-2), Aylesford (won 3-1) and Buckswood (won 6-0). 46 teams entered and the Quarter-Final will be on Wednesday 16th January. The 2nd XI has also reached the Quarter-Final of the Kent Cup following a very good 4-0 win away at Bexley GS. 24 teams entered. The Quarter-Final will be on Wednesday 16th January. The Year 12 team will play Oakwood Park GS in the Quarter-Final of the Kent Cup on Monday 17th December. The U’16 team has performed very well recording some fine victories. An epic game away against Simon Langton GS in Canterbury finished 1-1 before TWGSB progressed after a length, nervy penalty shootout. The team also recorded a fine 2-1 victory away at Beths GS in the Quarter-Final of one Kent Cup and a 5-1 victory against Hayesbrook in the Last 16 of the other Kent Cup. The team will play St Paul’s Academy in the Semi-Final and against Borden GS in the Quarter-Final of the other cup. The U’15 team finished top of its West Kent League group and will have a Semi-Final to look forward to at TWGSB in January. 30 Year 9 boys have finished their 6 weeks of training with Brighton & Hove Albion FC Coaches. The team drew 2-2 away at Howard in Gillingham in the Kent Cup before losing the penalty shootout. The team won 5-2 away at Valley Park and 6-1 at home against Harvey GS in the national cup. The team plays against Cardinal Newman in Round 5 on Tuesday 18th December. the West Kent League. The B team has also done well reaching the Last 16 in the national cup following victories against Oakwood Park GS (5-2), Maidstone GS (6-0) and Dover GS (4-0). The U’12A team has reached Round 5 of the national cup after a fine 2-2 game win on penalties away at Warden Park. The team plays Coombe Boys away in New Malden, Surrey in Round 5. The U’12B team plays Ravenswood away near Bromley in the Kent Cup Quarter-Final.